One just has to agree that Bombay life is crazy life. You have people getting stuck in traffic for hours every day for a distance that takes 15 minutes cover, people in big fancy cars eating from a road-side food-stall, stressful lives but ever so youthful people. That’s the spirit of Mumbai. Never ceasing to amaze and never stopping for anything. But if you live in Mumbai for a year or more than that, you will understand that Lonavala is a place that comes in the package with Mumbai. What is Lonavala? One of hill-stations that is located within a 4 hour driving distance from Mumbai and needless to say, Lonavala is every true Mumbaikar’s love. 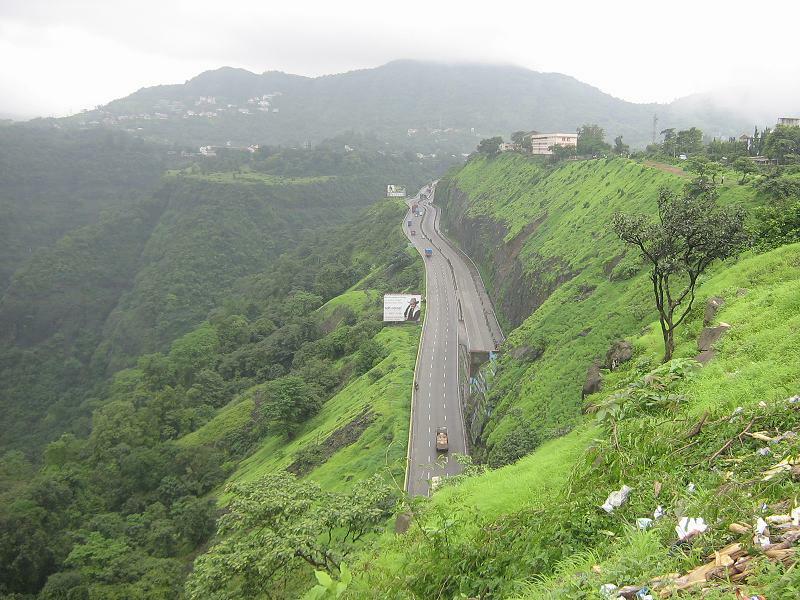 Lonavala is a nice and serene hill-station that is located off the Mumbai Pune Expressway. It is quite, beautiful and full of lush greens which make it for a great weekend getaway. It is almost equidistant from Mumbai and Pune and it is very easy to get there as you just have to get on the Mumbai-Pune Expressway and take the diversion to Lonavala. The road to Lonavala is just as beautiful as the place itself is. Mountains, ghats, valleys and long tunnels is what you’re in for on your way. 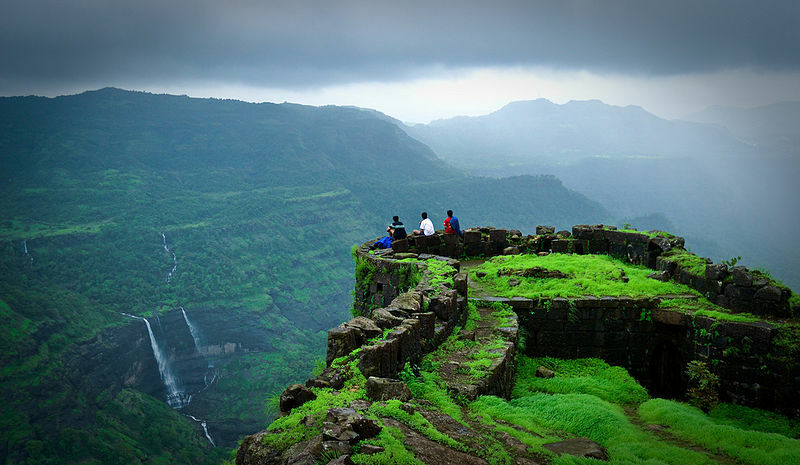 The best time to visit Lonavala is in the monsoons when each and every mountain around it is adorned by lush green trees and huge pristine waterfalls. Due to it’s close proximity with Mumbai, people have realized the commercial and tourism importance of Lonavala and in the past few years, a number of nice and affordable hotels have sprung up around the Lonavala-Khandala area. They are usually holiday villas or cottages where you can go with your entire family or friends and relax for a few days. There are not many things to do in and around Lonavala but basically people just go there to relax so no one wants to see anything. But if you’re not the kind of the person who can lounge at home all day, you have a few points in Lonavala you can visit. The Tiger Point is one of the many sunsets points in Lonavala. You must go here in the evenings to witness the breathtaking and dramatic sunset over green mountains with waterfalls looking like jewelry pieces on them. Do this while you eat your hot and spicy ‘bhutta’ (corn). The combination of hot and spicy food with a windy evening is amazing! Rajmachi point is another sunset point but it overlooks the expressway. It is actually a fort and the place is full of monkeys so you might want to keep all your food inside when you’re there. 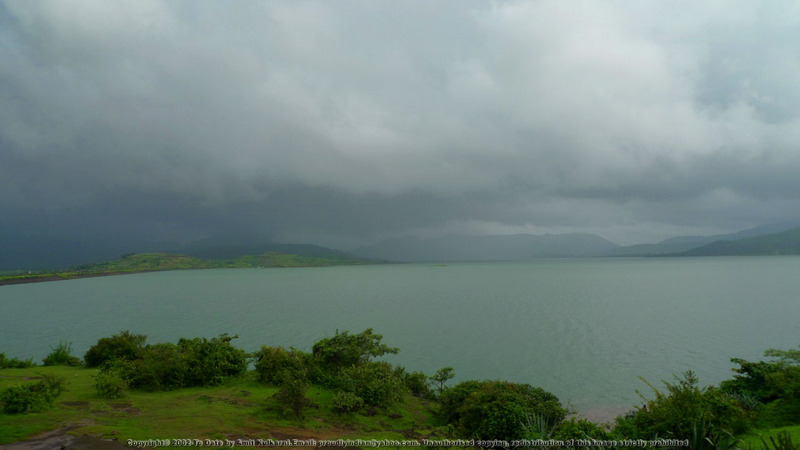 Then, a few 30 kilometers away from Lonavala you have Pavna Lake. Here you can take a boat ride and do some jet-ski if you like. There has also opened a local version of Madame Tussads in Lonavala recently which houses wax statues of famous Indians. 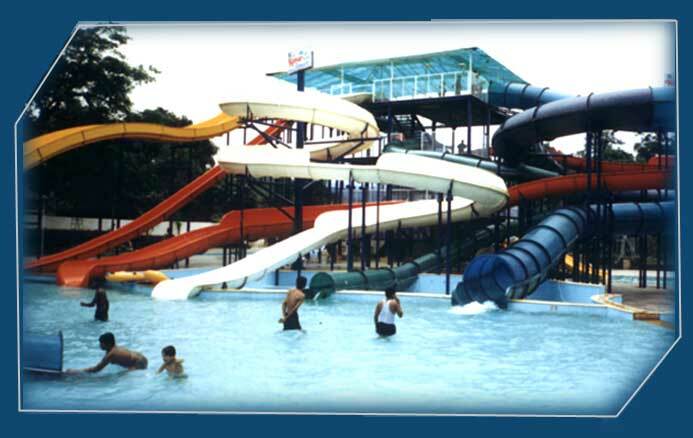 Kumar Resort is a famous resort which has a huge water-park so it can be a fun trip for the kids as well. 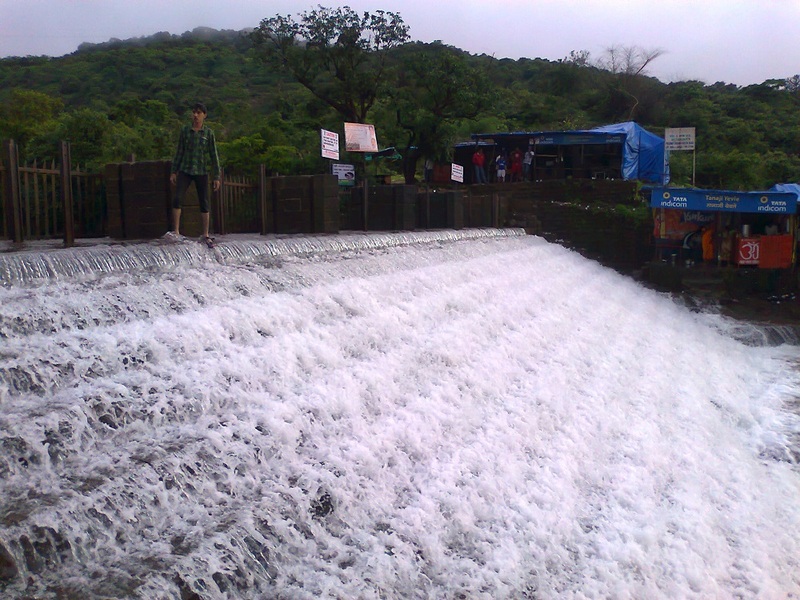 It is located in proper Lonavala city. Bushi Dam is where people usually go to get drenched in joy under the waterfall. Other smaller waterfalls could be found along any road in Lonavala! The famous food items you can buy in Lonavala are chikki, fudge and jelly chocolates. You will find these items in various flavours and abundance in the numerous shops lining the streets in the market area. The local cuisine is nothing different or special than the local Maharashtrian cuisine but you can get all kinds of restaurants and cuisines in Lonavala nowadays. So if you have such a beautiful hill-station so close-by to your city, why will you even think of spending your long-weekends in the city? 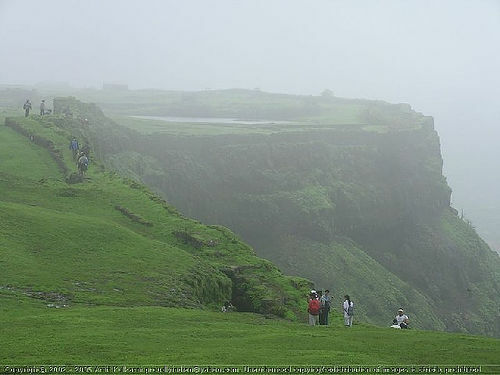 It’s no wonder that Mumbaikar’s adore Lonavala.